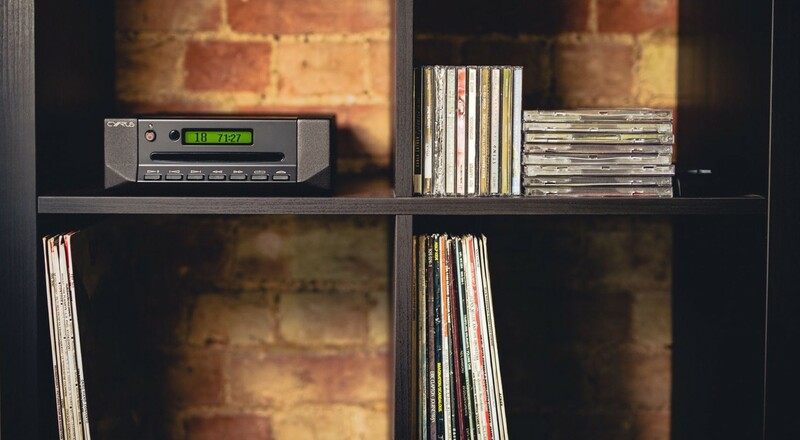 Award winning CD player offering reference quality replay from a high end design that includes components from the flagship CDXT Signature, but without the high end price tag. 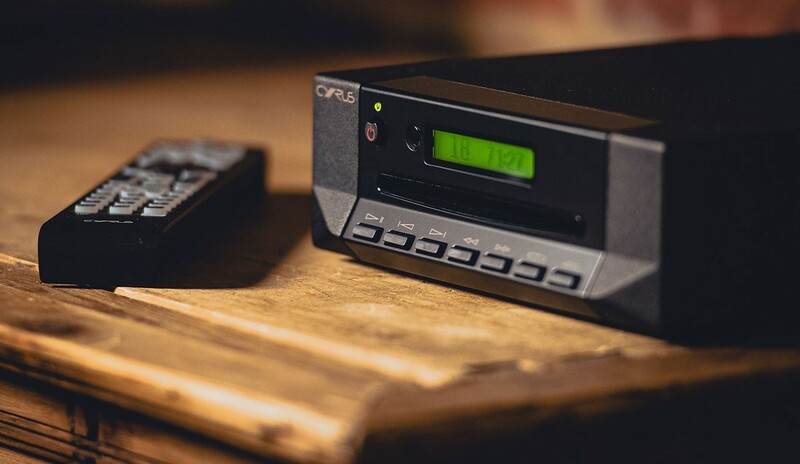 The Cyrus CDi is an impressive CD player featuring their award-winning Servo Evolution CD technology and is billed as their best-sounding CD player ever. 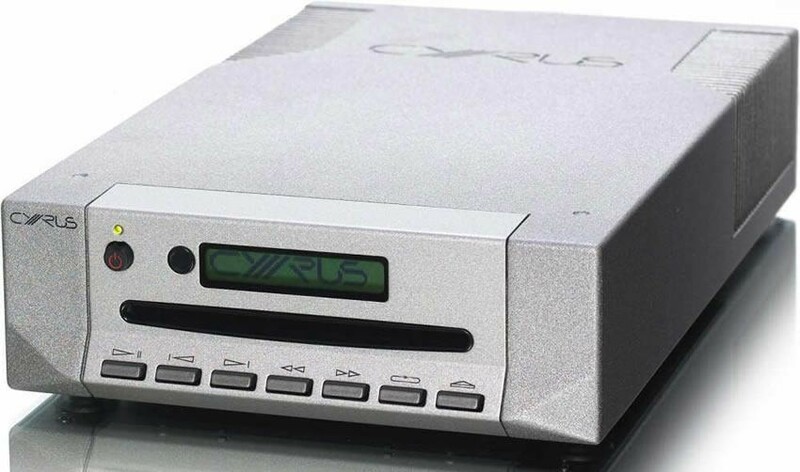 Cyrus is globally renowned for the quality of their CD players, and the detail they extract from Compact Discs. This is down to the Servo Evolution disc reading engine. As always, Cyrus has focused on high-quality components - with everything from the power stage to the analogue output components designed to offer the highest quality sound. The CDi will deliver a wide and holographic soundstage, capable of filling any room with detailed and dynamic sound - illuminating details which have previously gone unnoticed. The CDi uses the same components as the CD XT Signature, which includes their latest generation LED disc loader. By using technologies and components from their high-end models, Cyrus has ensured that their lower specification products are comfortably able to outperform competitors in the same price bracket. The CDi features a 32bit DAC, enabling the most complex loads into full analogue output. Yet another reason that Cyrus considers the CDi their best sounding CD player ever. Cyrus has provides a host of upgrade options to augment and improve the performance of the CDi. By adding a PSX-R, a cleaner power supply can be provided. Streaming and amplification options are also available. Having traded up under the recent Cyrus upgrade offer this player is at another level. The soundstage is more open with more intricate layers of music. Couple this with high quality CD and it delivers everything you could wish for in a player at this price point. The reason for 4 stars is the naff remote and very noisy CD transport system when inserting and ejecting a disk. Display is dated. Audio Affair service was second to none, highly recommended.